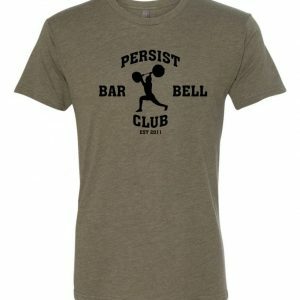 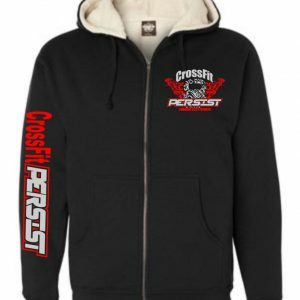 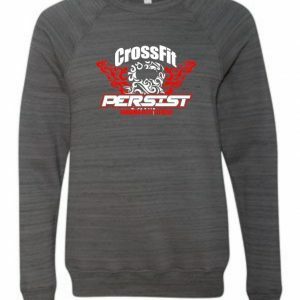 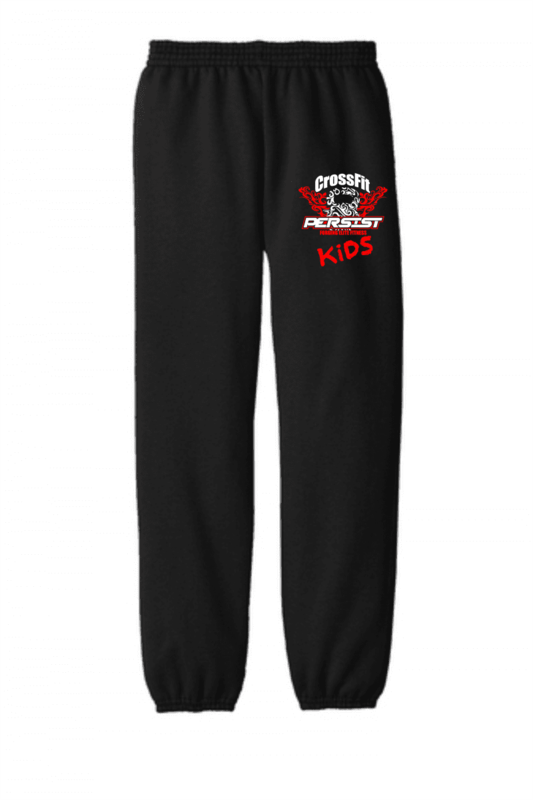 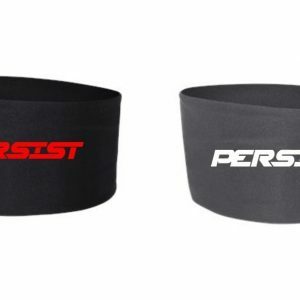 Be apart of the CrossFit Persist team with this special sweatpants designed for our kids in mind. 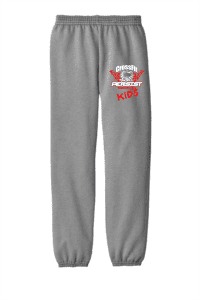 Port Company sweatpants with logo on the leg. Sizes available are Youth XS, Youth Small, Youth Medium, Youth Large and Youth XL. 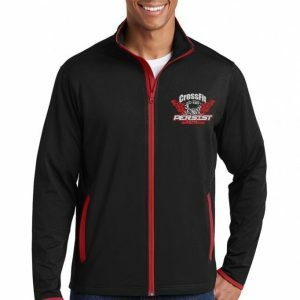 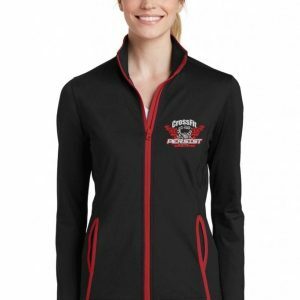 Select from a red, sport grey or a black pants.